July... We'll be seeing you in a year! How ever can we thank you? so please slow right down for us. laying behind undulating hill tops. I can't wait to see what you've brought along. 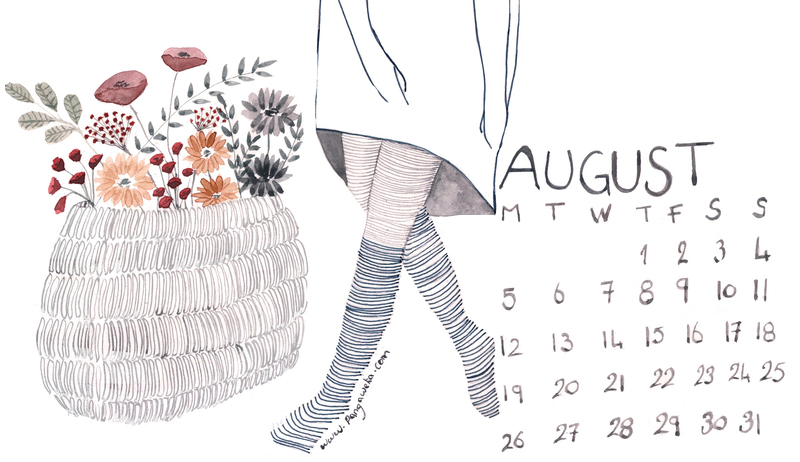 what goodness has August brought along this time around?